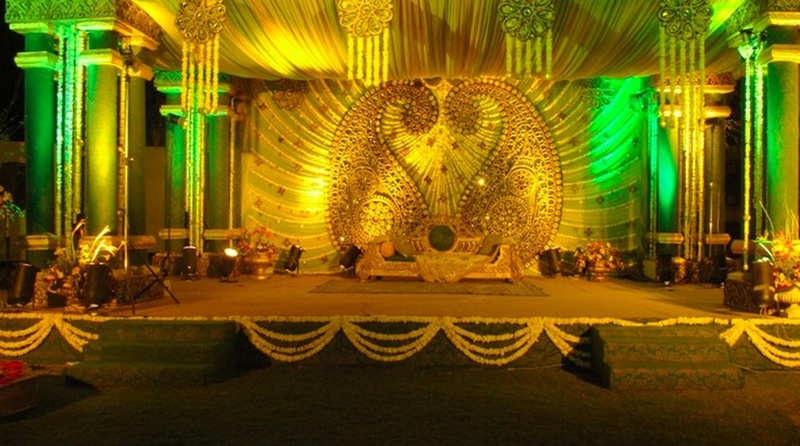 Evergreen Wedding Events is a wedding planning company based in Delhi. They seeks to re-invent the art of wedding planning with modern and creative touches. Every celebration is meant to be personalized, captivating and enjoyable and Evergreen Wedding & Events seeks to give you just that. They enjoy creating thematic experiences to allow every couple’s identity and story come to life. The extensive and transparent spread of services that is provided by them specially caters to diversified clients and their individual wedding preparation needs. Shiksha Bharti School Road, Sector 7 Dwarka, New Delhi, Delhi- 110077, India. 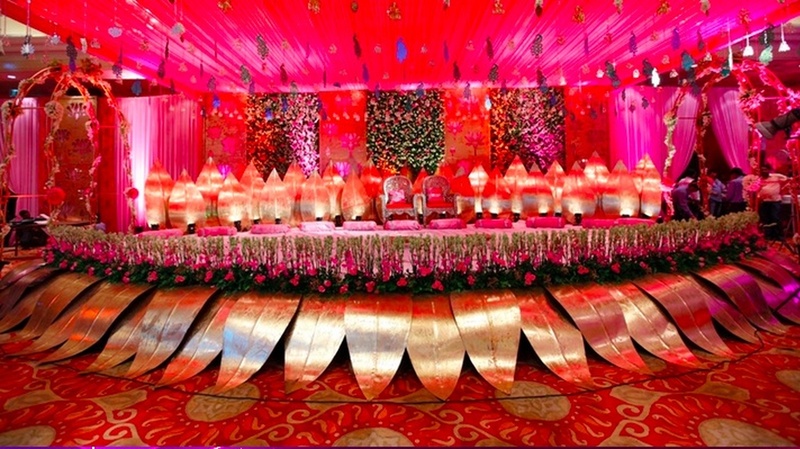 Evergreen Wedding & Events is a wedding planner based out of Delhi . 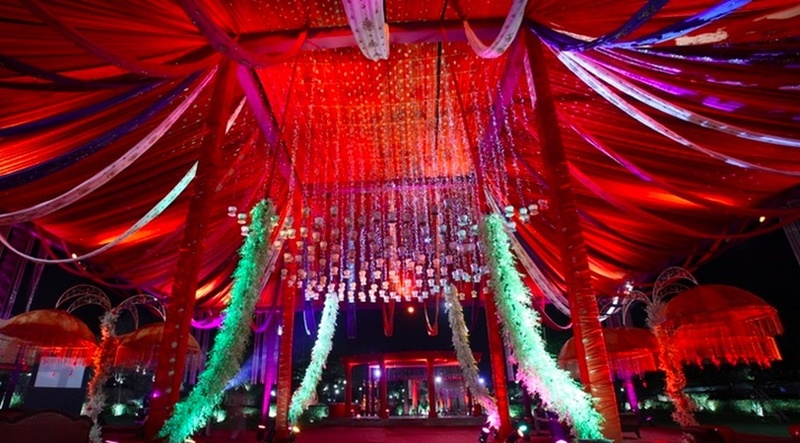 Evergreen Wedding & Events's telephone number is 76-66-77-88-99, Evergreen Wedding & Events website address is http://www.evergreenweddingsnevents.com/index.html, address is Shiksha Bharti School Road, Sector 7 Dwarka, New Delhi, Delhi- 110077, India..
Evergreen Wedding & Events is mainly known for Wedding Planning, Event Planning, Party Planning. 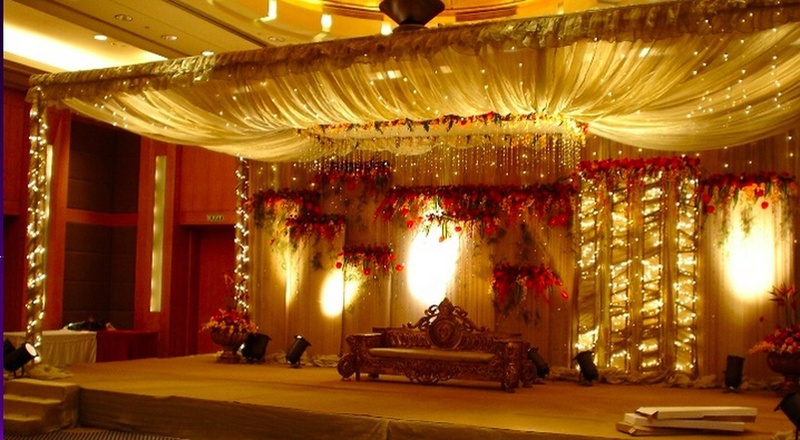 In terms of pricing Evergreen Wedding & Events offers various packages starting at Rs 500000/-. There are 1 albums here at Weddingz -- suggest you have a look. 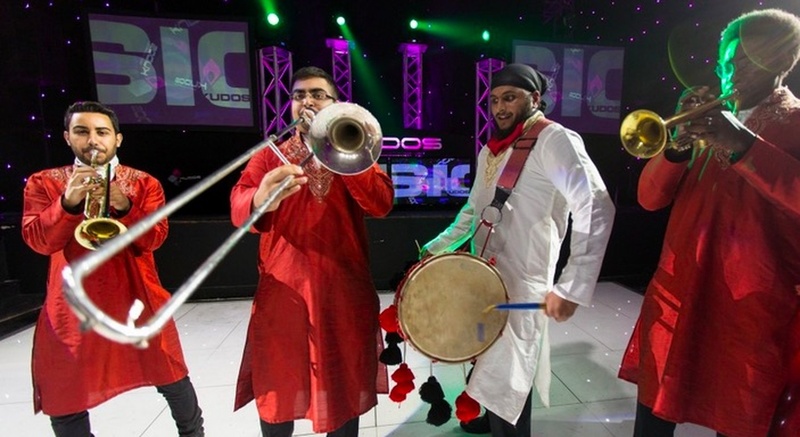 Call weddingz.in to book Evergreen Wedding & Events at guaranteed prices and with peace of mind.